20th Century Fox has brought online an Alien: Covenant trailer tease, which you can view below! Stay tuned for the first trailer, and you can check out the previously-released photos in the gallery underneath the tease. Jack Paglen (Transcendence) and Michael Green (Green Lantern) are providing the Alien: Covenant screenplay. Alien: Covenant will open in theaters on May 19, 2017. 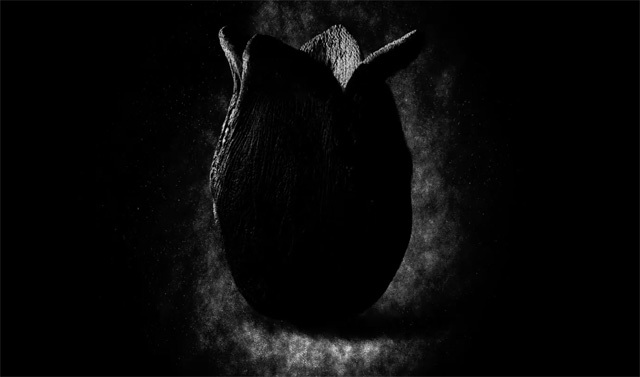 Let us know what you think about the Alien: Covenant trailer tease in the comments!